IN NEED OF AN SOLANA BEACH ELECTRICIAN & ELECTRICAL CONTRACTOR? If you’ve noticed an increase in your electricity costs each month then it may be time to schedule a visit from a professional electrician and electrical contractor. There’s plenty of factors that can go into determining your energy expenses, and even if your consumption levels are up due to installing and using new electrical devices, there are ways that an electrician can help you trim back those growing costs. 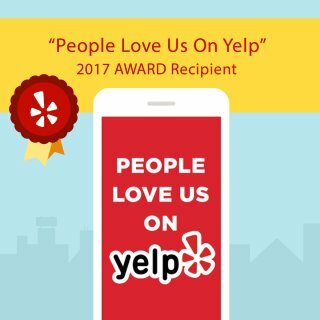 We’ve been providing great service since 2004 and can offer Solana Beach homeowners and businesses the best solution to any and all of their electrical contractor needs. 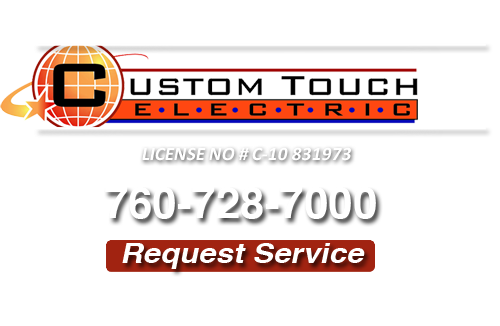 When you want the job done right and as quickly as possible, Custom Touch Electric can provide. If you live in an older home or you have noticed a general increase in your electricity bill then it is probably time to go about installing getting a Solana Beach panel upgrade. Your panel box is effectively the central nervous system of your home’s electricity layout, and if it is not functioning properly or is overworked it cannot supply your home’s electrical devices with the steady flow of power that they need to function appropriately. Installing new devices in your home may mean you are using more electricity, but with a better panel box you can actually end up spending less. The reason for this is that a panel upgrade can allow your home’s electrical system to be more productive by maintaining a balanced flow of current. With a more steady current flow you are not overtaxing your system and forcing it to take on more electricity to make up for its inability to sustain the needs of your home. This means that over time your new panel box will actually pay for itself in energy savings. We had Custom Touch hard wire our TVs and computers for the internet and could not be more pleased. The quality of the work was outstanding, everyone was extremely pleasant, and Justin went beyond the call of duty in making sure everything worked satisfactorily, even though it took him far longer than he had estimated. A first class company that I can definitely recommend and shall use again. When you are in need of an Electrician for Solana Beach, CA call us at 760-728-7000 or complete our online request form.